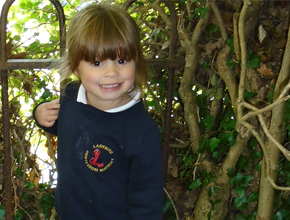 Ladybird Montessori is based in the pretty village of Bosham. We are open Monday - Friday 8.30am-3.30pm Term time only. 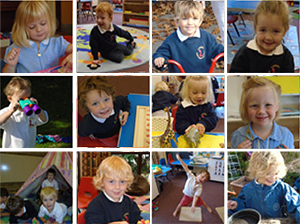 We provide a small, nurturing, caring environment for children aged 2-5 years. We have a large outdoor area and superb facilities indoors and outdoors. If you would like an informal visit I would be delighted to show you all that we offer. 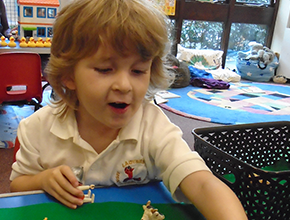 “Children achieve at the highest level at ladybird. They develop a highly positive awareness of peoples differences, excellent self help skills and a thirst for learning, preparing them extremely well for school. We have a great staff team! We have been in the village since April 1999. High quality education in a warm, welcoming, cheerful environment..